The practice is based at Ditton Priors, where all the administration and the major part of our work is conducted. We also have a well equipped branch surgery at Stottesdon that is visited regularly by one of the doctors for consultations. Both the practice buildings are under twenty years old. We cover a large rural area of over 110 square miles dominated by the Brown Clee and Titterstone Clee Hills. The list size is just over 3300 – allowing us to see patients when they want. The whole practice is proud of its achievements in studies of quality where we rank consistently at the top of all practices in Shropshire. Patient satisfaction surveys consistently rate us very highly. We do not rest on our laurels and strive to improve all the time – with enthusiasm we embrace all aspects of technology without losing the personal touch. We have an open attitude regarding errors and strive to learn from these. 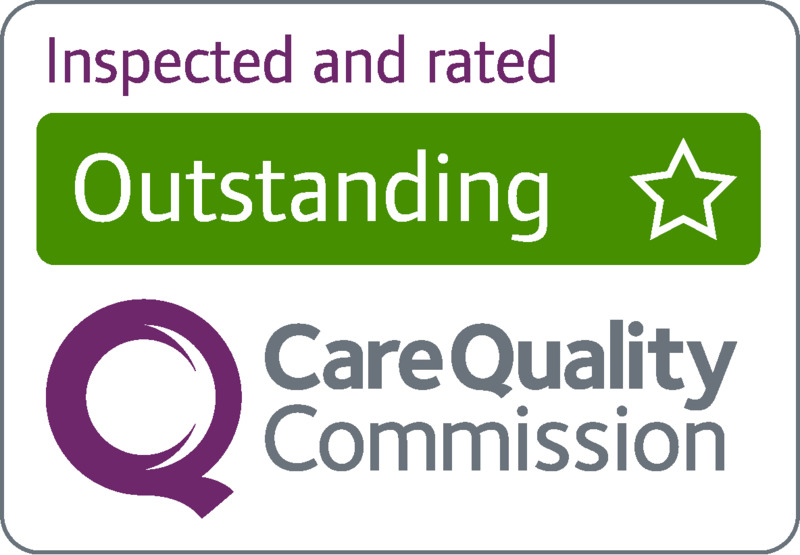 We are very proud to say that following the Care Quality Commission inspection in June of 2015 we have been rated as Outstanding! The Doctors and Staff thank you for your continued support.